Speeding up clinical trial initiation timelines is a very critical factor for study sponsors. Therefore, the faster a clinical study is initiated, the better. 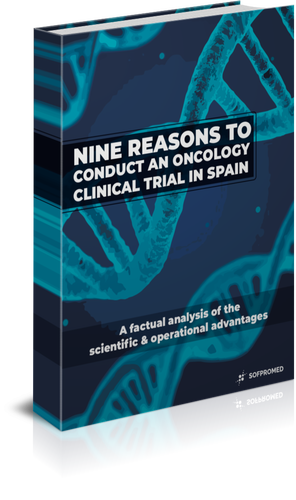 As explained in the article “Nine reasons to conduct an oncology clinical trial in Spain”, Spain is an attractive European country to develop clinical trials. Among other advantages, sponsors carrying out trials in Spanish hospitals can benefit from fast regulatory authority and ethics committee approvals. 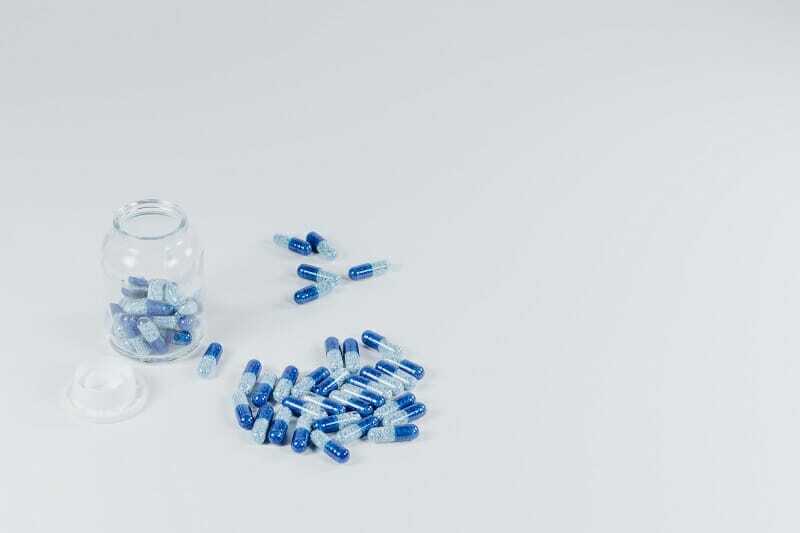 Firstly, Spain already meets the European regulatory requirements of clinical research that will enter into force in 2019, being one of the first countries adopting the EU regulation of clinical trials. This was done through the Royal Decree 1090/2015 that became effective in 2016. Then, thanks to the new Spanish Royal Decree, trial evaluations are faster, with an average of 60 days from submission to regulatory/ethics approvals. César Hernández, head of the Spanish regulatory authority (AEMPS) Department of Medicines for Human Use, stresses that Spain is ready to face the new European regulation planned for 2019. “Spain, along with the Netherlands, Sweden and Denmark, is clearly ahead of the other countries. Here, the legislation is already published and the structuring of the committees and the work procedure between the committees and the Agency, which is working even before the publication of the legislation, have been completed”, he said . Moreover, the recent Royal Decree of clinical trials has placed Spain in an advantageous position to apply the European regulation in the near future. This regulation will establish a unique evaluation of each clinical trial for the whole of Europe. This further strengthens the already beneficial conditions of Spain to host multinational clinical trials. Secondly, Spain is currently one of the European countries with shorter timelines to start clinical trials (from trial application submission to regulatory/ethics authorization). “Since the entry into force in January 2016 of the new Royal Decree of clinical trials, we have seen how the deadlines for the start-up of trials were reduced very significantly” Javier Urzay, deputy general director of Farmaindustria, said in a statement . The Spanish regulatory authority (AEMPS) has lowered the approval periods for new trials. It has gone from 89 days in 2015, when the previous regulations were still in force, until 64 days in 2017 .